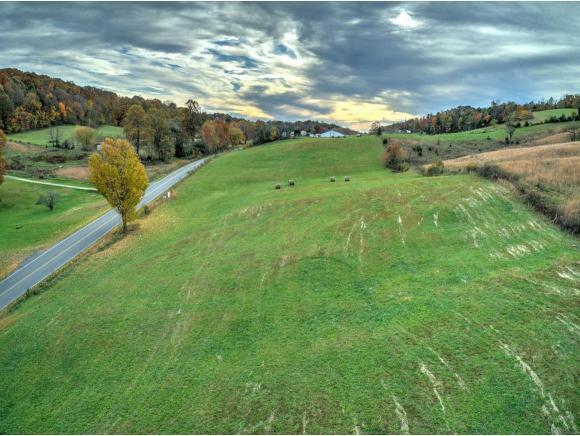 TBD Fordtown Rd Lot 3, Fall Branch, TN 37656 (MLS #414384) :: Highlands Realty, Inc. Peaceful building lot in charming Fall Branch. 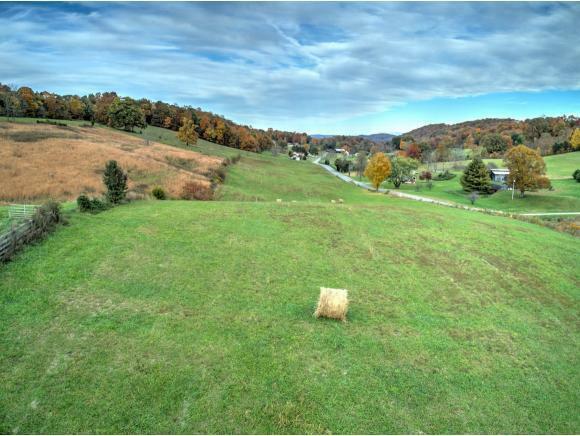 Gently rolling hills and beautiful views make this piece of land perfect for building your dream home. 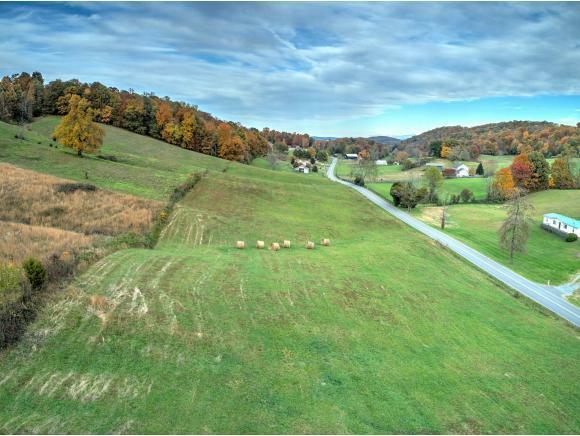 Conveniently located between Kingsport and Johnson city with no city taxes! 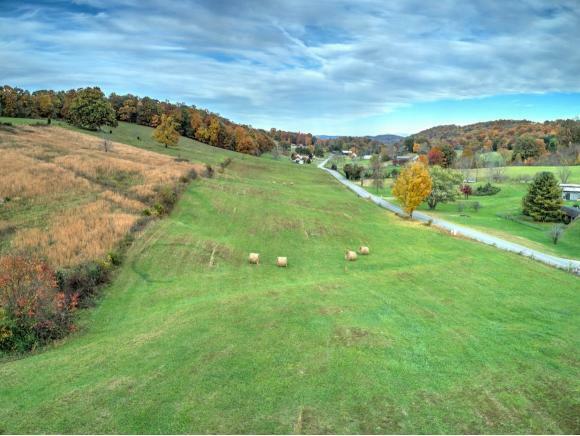 Additional lots and acreage are available for sale. All information is deemed reliable but not guaranteed. Buyer and buyers agent to verify any and all information. Listing provided courtesy of Melinda Fleishour of Premier Homes & Properties.